Home BIOGRAPHY HISTORY PHOTOS Emtee Rapper Biography, Profile, History, Age, House, Girlfriend Name & Wife. 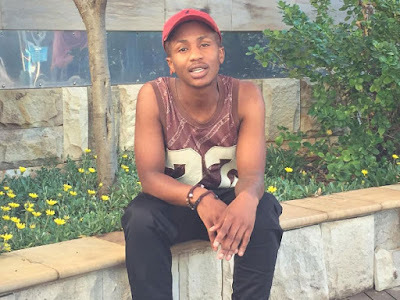 Emtee Rapper Biography, Profile, History, Age, House, Girlfriend Name & Wife. Born Mthembeni Ndevu better know by his stage name Emtee, is a South African rapper and record producer who need little or no introduction when his debut hit single, “Roll Up” is mention anywhere in the word. 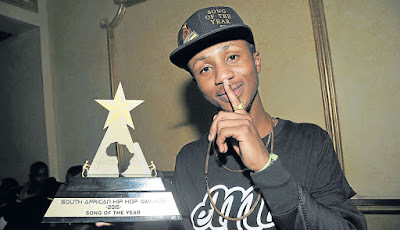 He is called Emtee when on stage doing what he knows how to do best but he was birthed and named Mthembeni Ndevu . 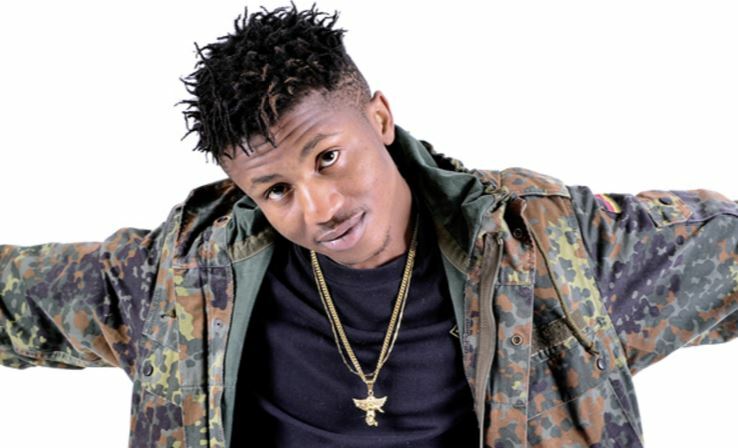 The south African rapper was born on September 15, 1992, Emtee is Multiple Award Winning Hip Hop Artist (Rapper) musician, actor, record producer and father of one . 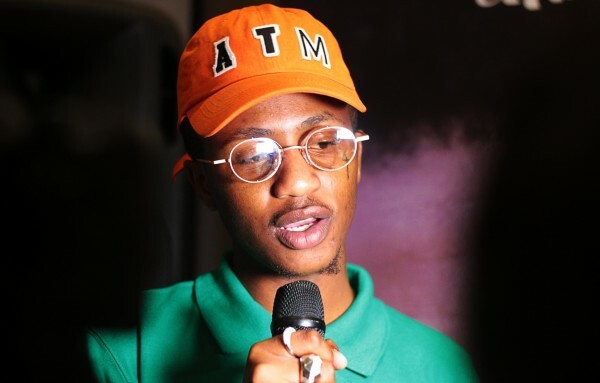 Emtee is a handsome South African rapper who many people think is new in the game but this opulent rapper has been in the hustle for quite some years now but he became popular after the release of his début hit single, “Roll Up” and last time i checked he is currently signed under Ambitiouz Entertainment, a South African independent record label . Many of you out there has been asking me the record label Emtee is signed under, to those of you it may concern , Emtee is signed to a South African independent record label called Ambitiouz Entertainment . 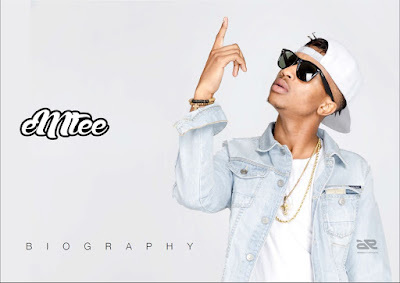 Emtee was born in the mid-sized town Matatiele, situated in the Eastern Cape, a coastal province in South Africa. He was bred in a major township in the Gauteng Province known as Rockville, Soweto. 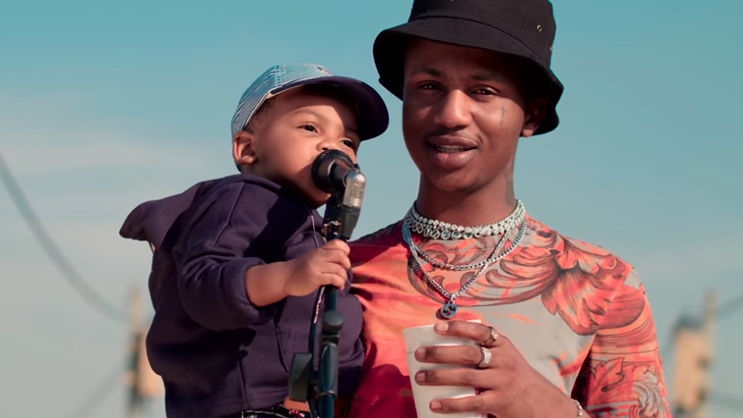 Emtee started putting in more effort at the early stage of his music career . He was jugging his career with his education which made his his final year result poor because it wasn’t good enough to give him a free passage into the major universities in South Africa . 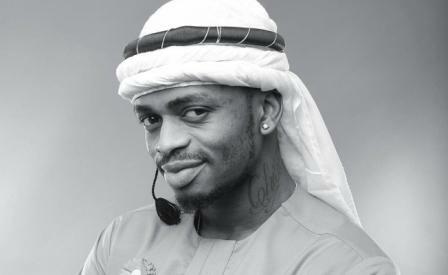 He kept working harder , in the year 2010 he teamed up with South African rapper Maraza on a song titled “In It To Win It”. The song gave them glory to appear on Channel O’s show “HeadRush” . Incase you don’t know , eMtee is currently the third most played South African hip hop artist in the latter part of 2015 and the 10th most played artist overall. 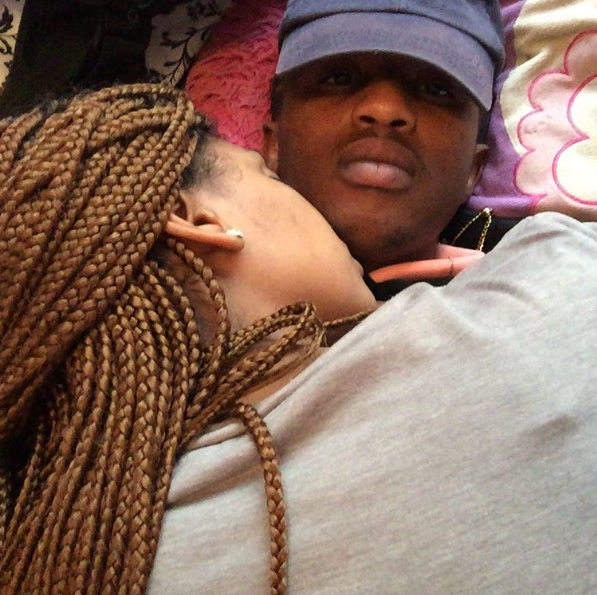 Emtee welcome a son out of wedlock in 2015 thesame year he released his hit single Personal life . His debut album Avery was named after his son. #Metro FM Music Awards >>> Best Music Video, Best Remix,Best Hip Hop Album, Best New Artist, Listeners Choice Award. #22nd South African Music Awards >>> Album of the Year, Male Artist of the Year, Newcomer of the Year, Amstel Record of the Year, Best Rap Album.